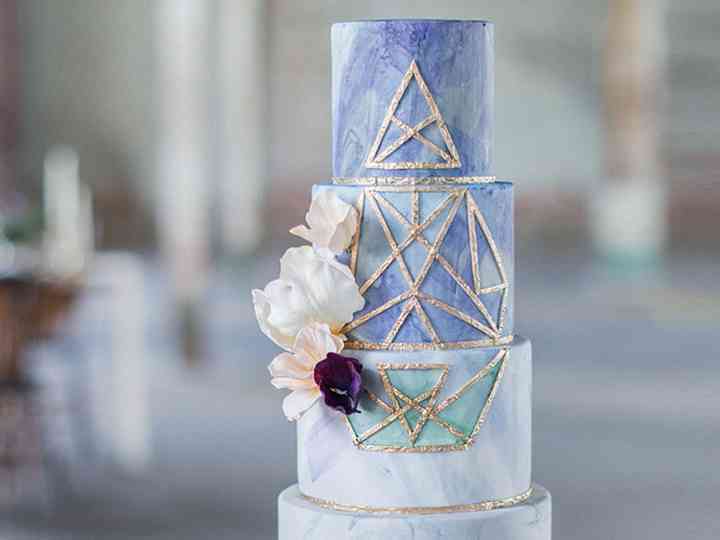 If you’re looking for some trendy wedding cake ideas with a bit of geometric flair, this list has all the inspo you could ever need. Looking for an elegant Burlington wedding venue to host your wedding? Here are a few of our absolute favourites. Trying to find the perfect pint-sized gifts for your friends and family? Here’s everything you need to know. In desperate need of some wedding cake ideas? Here’s a roundup of trendy drip dessert designs that’ll help you come up with something ultra-dreamy. Thinking of tying the knot in Whitehorse? Here are a few drop dead gorgeous wedding venues in the Yukon’s capital city. 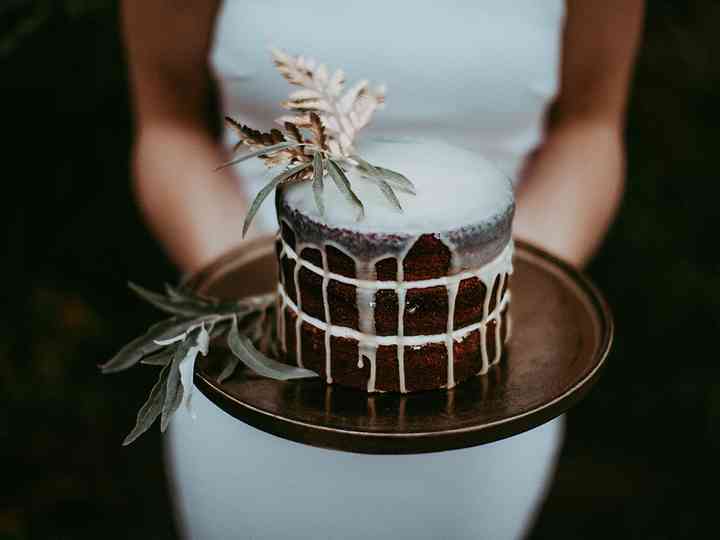 On the hunt for a gorgeous rustic wedding cake design? Here are a few of our favourite ideas at the moment. Bringing your big day to Abbotsford? Here are a few of the city’s most unique (and stunning) wedding venues. Add a pinch of sentimentality, a dash of cringe-worthy storytelling and some well wishes and you’ve got the perfect maid of honor speech. Wedding Reception: The wedding reception is where the party really starts. 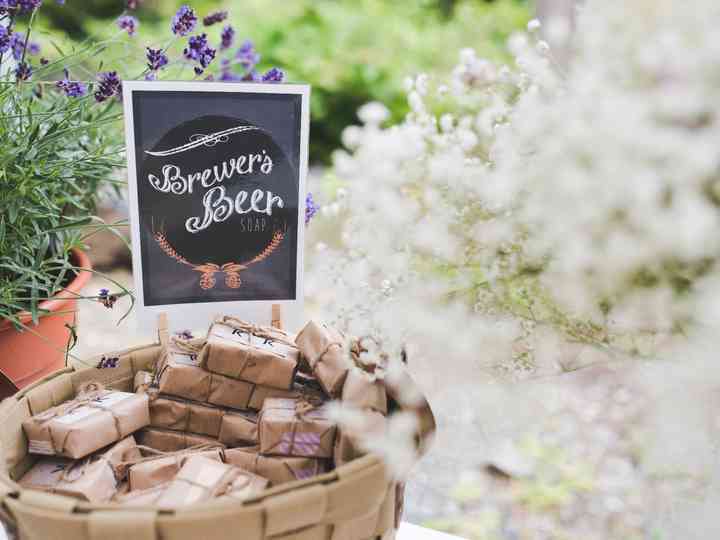 It's where you and your guests will celebrate your 'I dos' with drinking, dancing, mixing and mingling. 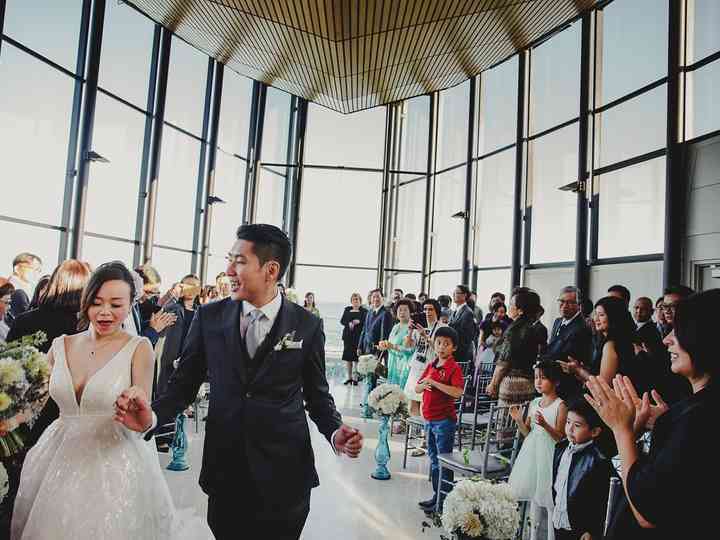 Find out how to...Read more choose the best venue for you, plan your reception timeline, and of course, how to choose the menu.